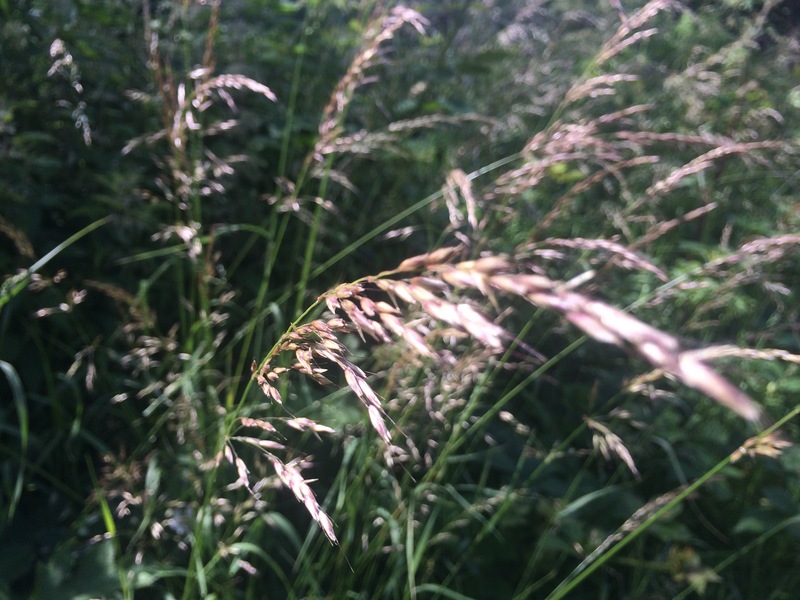 On a walk this morning, these long waist-height grasses captured my eye. I love the hint of red and soft flowing grass-heads. Even though they are in a wild setting I can see they would make a lovely feature in gardens to add height, structure, texture and colour.